I hope you have all had a great week! Our weekend was spent inside eating too much because we were SNOWED IN! Yes, you heard me correct snowed in. I am a Florida girl and me and snow do not mix very well. I love to be able to sit with hot cocoa in my hand and watch it snow with a good book. Other than that you can forget about me being in the snow. I cannot handle it. I am a complete wimp but I don’t care! I like my flip flops not my snow boots (unless they are cute of course). 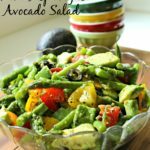 This week on Not Too Shabby Gabby we have been loving on some avocados that is for sure! 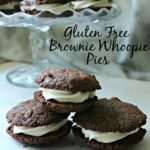 Both of the recipes have been totally scrumptious and completely easy too! This first one was a Paleo Avocado Omelette! 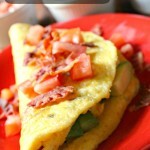 Full of avocados, bacon and tomatoes it is the perfect breakfast to have! 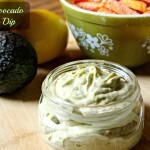 Also, I made some paleo avocado ranch dressing! I am a lover of ranch dressing, so when I recently decided to explore the paleo diet I was bummed that ranch dressing is not an approved item, but I easily found my way around it with this yummy dressing/dip/spread! 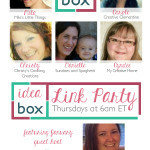 I cannot wait to see what you have for us this week on the Idea Box Link Party! Remember it is my last week being the guest host so make sure to venture off and check out all the other hosts so you can stay up to date on all of the link parties! 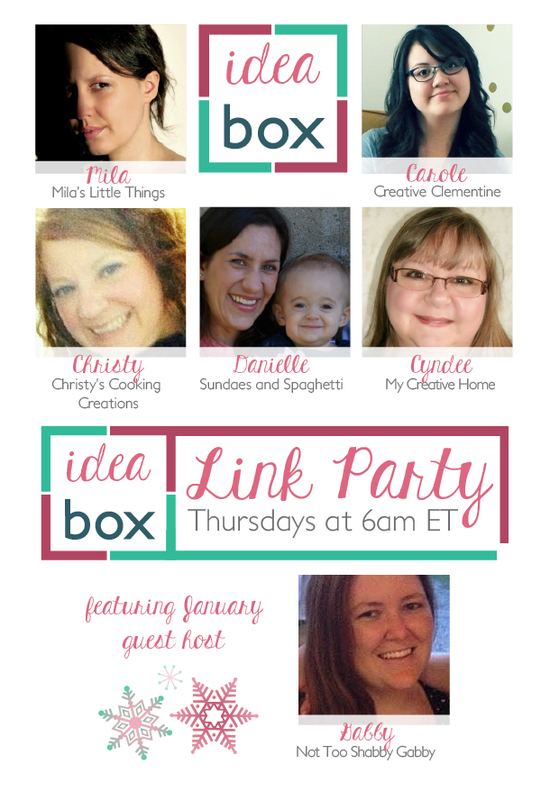 The hosts of Idea Box are happy to welcome back Gabby from Not Too Shabby Gabby as our January guest host! If you haven’t already, make sure to check her out. 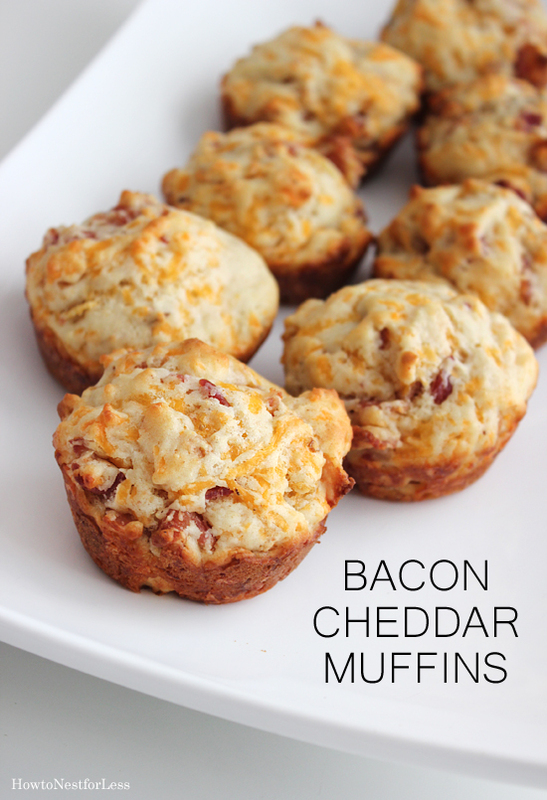 Me and bacon cheddar anything are amazing in my books! 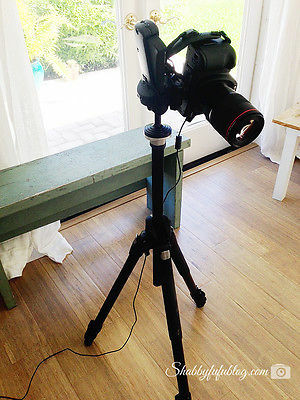 I love photography and any help I can get is a huge bonus for me! When it’s good Crystal we all know it is good! 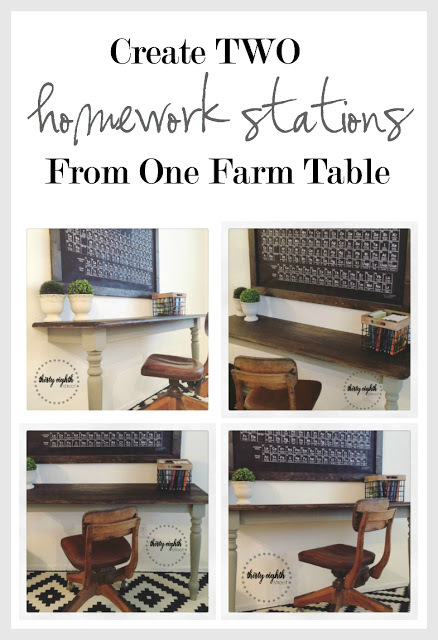 It is such a cute idea! 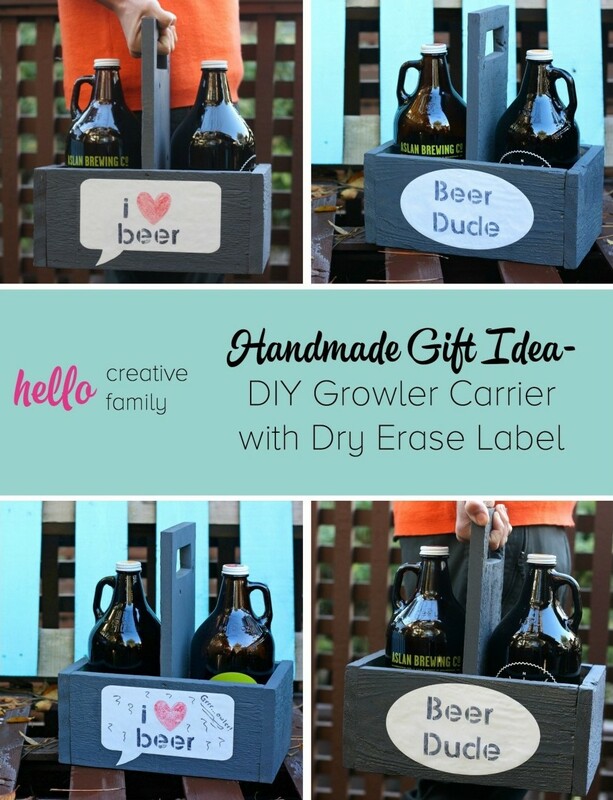 By Best friend and her fiance are huge craft beer drinker and this was be so cute for them.